For the past few months, we’ve been advocating all the wonderful ways the new Survey Tool can help your business. Have you checked it out yet? Getting started is quick and easy, and if you do have questions, you can always contact your account manager for help. For those whohave already started taking advantage of the Survey Tool, the results have been impressive, to say the least. Take one of our moving clients, for example. They had the Survey Tool added to their site on one week ago and have since received 7 survey responses—all with reviews attached! 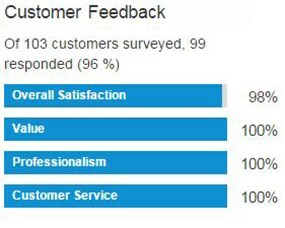 The survey feedback was overwhelmingly positive, and this moving customer was able to showcase their customer satisfaction with a visual aggregate of that information (plus, post those valuable reviews!). So, what is a visual aggregate? Put simply, it is a graphic representation of how customers rate your company in different categories. The total ratings in each category are averaged and that number, the aggregate, displays as a visual bar on your site. 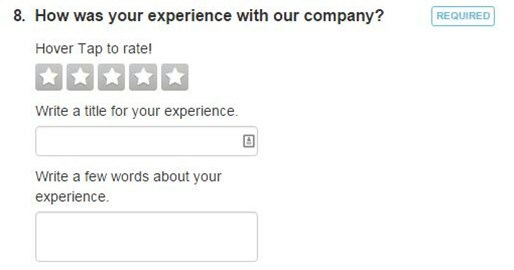 After all, if you had an overall satisfaction rating of 98% and other ratings at 100%, why wouldn’t you want to show that off? 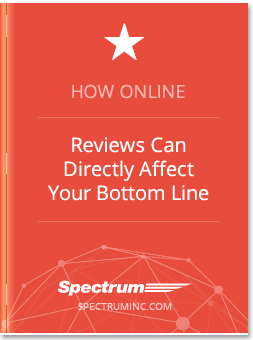 You can start by establishing who and when your team is planning to send out reviews. 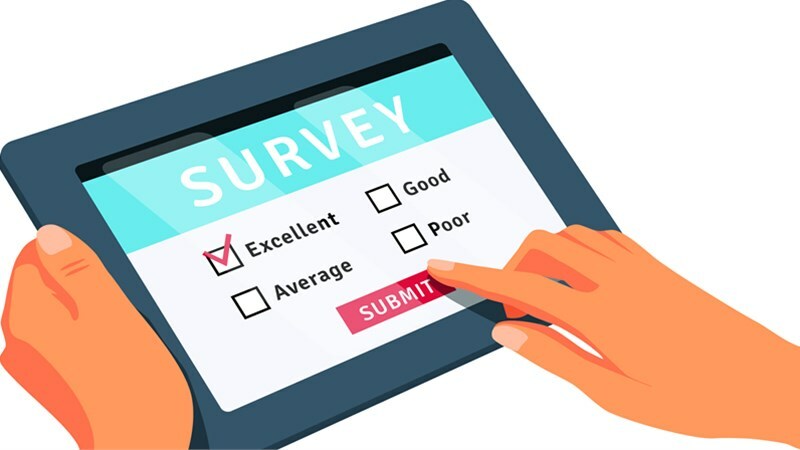 Start with a single designated person to go into the tool on a weekly/bi-weekly or monthly basis to send out survey requests to recent customers. Making a schedule and sticking to it takes out any guesswork or confusion. Finally, make sure your customers will move forward and fill out those surveys. Incentives such as gift cards, deals on your services or similar offerings make customers think twice before brushing off your email message. The same goes for encouraging your internal team! The example client did so well, in part, because their sales team was incentivized to get as many surveys as possible. A little friendly competition, a gold star or monetary award go a long way toward motivating a team to send out and receive customer feedback. So no matter how you want to get your staff involved with the Survey Tool, having a process for your team to send out and receive surveys is the most important part. Start showcasing how great your own company is by getting started with the Survey Tool. 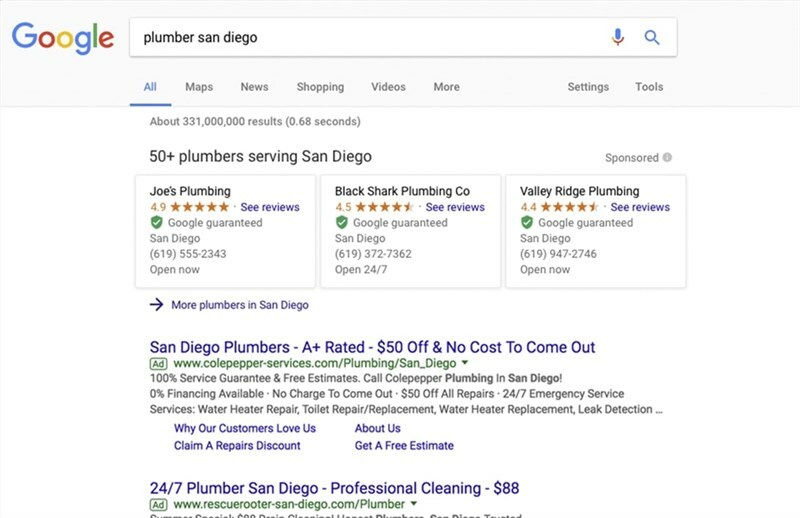 Don’t (continue to) miss out on this incredible opportunity to quickly and easily get reviews, valuable customer insights and an impressive visual aggregate rating to your site. Call or email your dedicated account manager today to learn more!